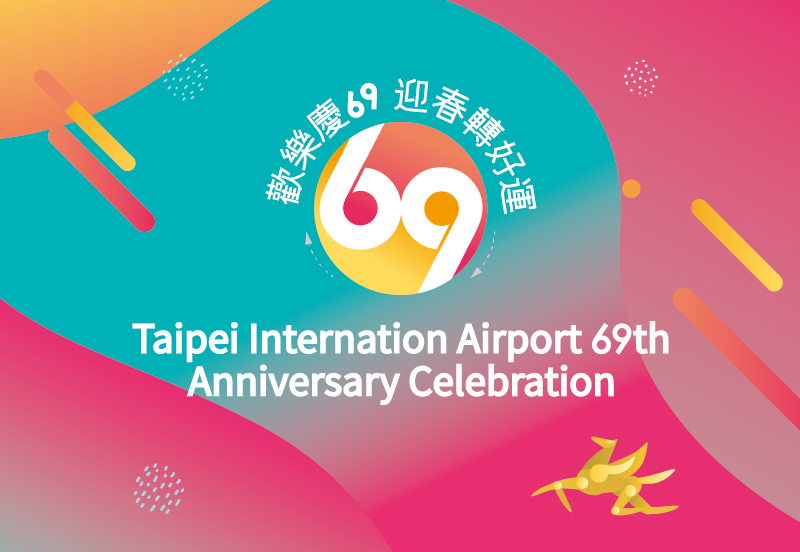 Taipei International Airport is about to welcome the 7 decades anniversary! 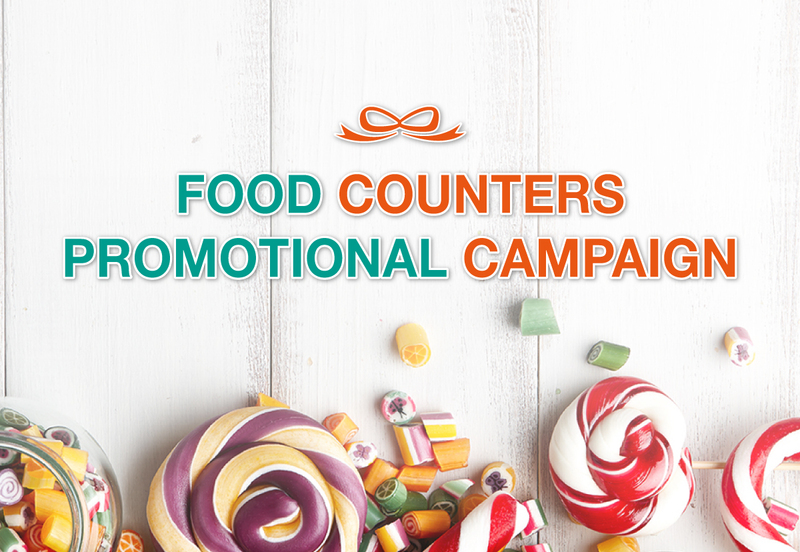 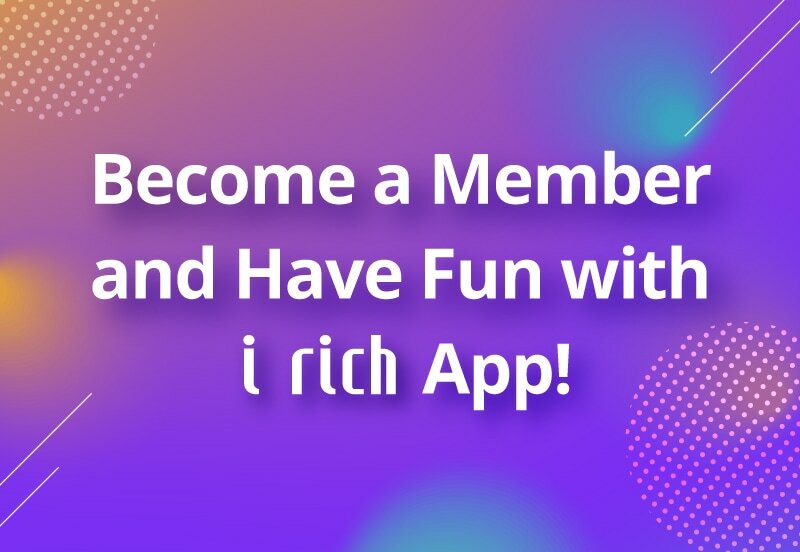 Ever Rich invites you to join and share the anniversary joy on this special day. 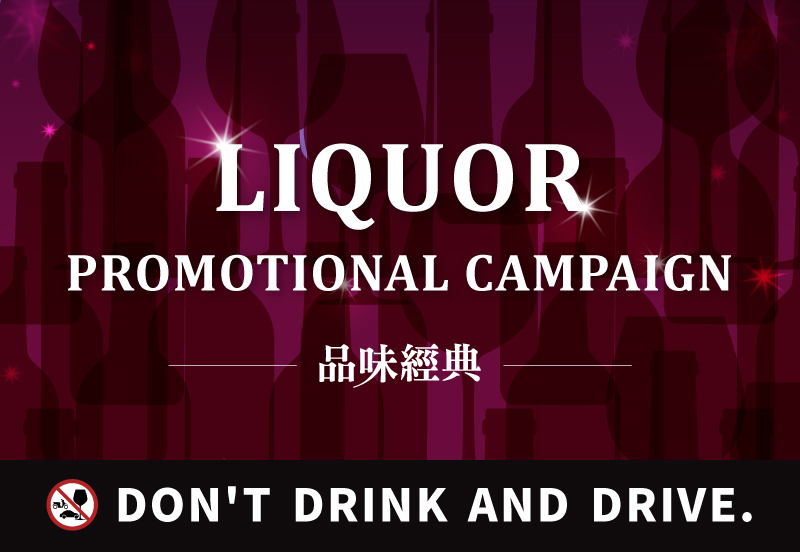 With purchase over NT$13,800(after discount) at Liquor Products in one transaction,will receive a boarding luggage. 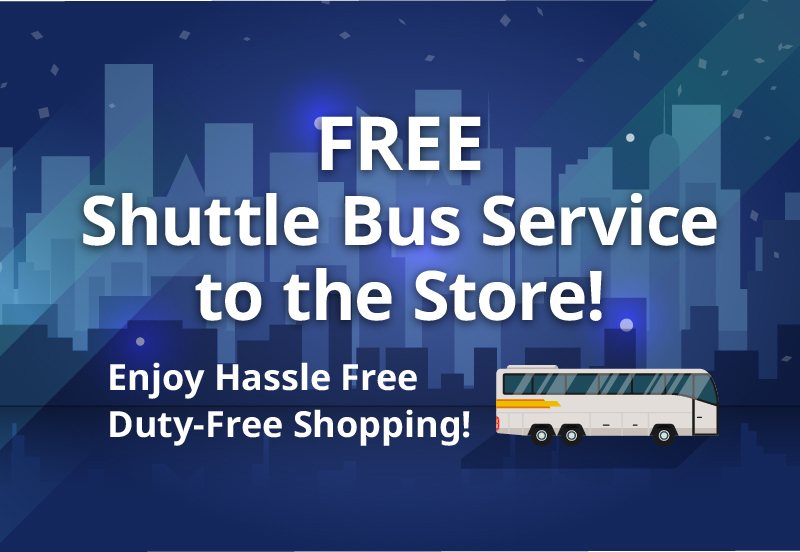 Free Shuttle Bus Service Available to the Store! 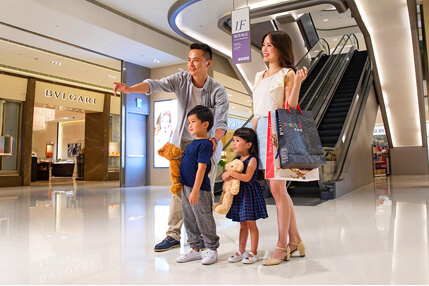 Taipei Downtown Store, Neihu. 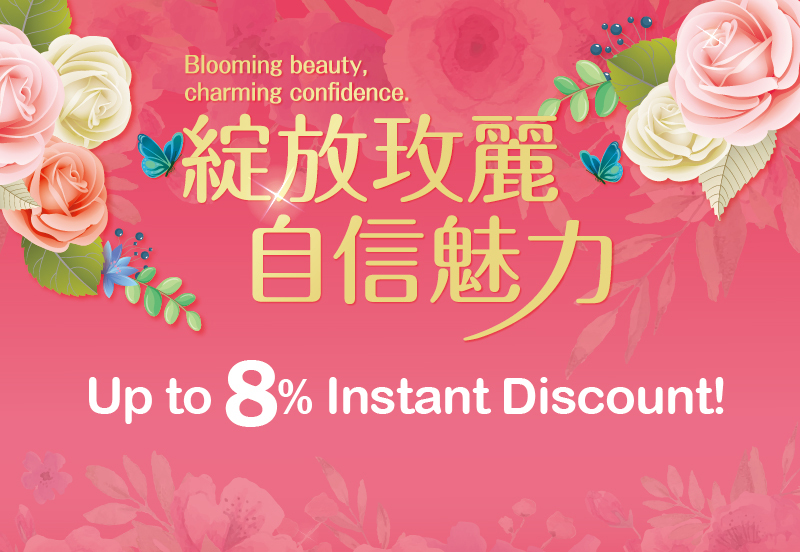 Make Free shuttle bus service at the MRT stations.